The draw for the qualification phase of the 2019 Under 21 European Championship took place late last week and has pitted Hungary with Sweden, Turkey, Belgium, Malta and Cyprus, Hungarian Football Federation’s (MLSZ) press release said. Fifty-four nations spread across nine groups of six teams will vie for places at the tournament finals which will take place in Italy and San Marino. Hungary were in the fourth group of seeds having slipped back in the rankings following a 5th-placed finish in their last U21 Euro qualification group. Malta were drawn into Hungary’s group first, followed by Cyprus, ourselves, Turkey as third seeds, Belgium from the second pot and Sweden from the highest-ranked group. According to MLSZ, the nine group winners will automatically qualify for the finals proper with the four best runners-up entering a play-off to determine who takes the final two available spots (12 teams will participate in the tournament, of which one will Italy who qualify automatically as hosts, while San Marino will still have to qualify). Players born on or after 1st January 1996 will be eligible for this edition of the competition. 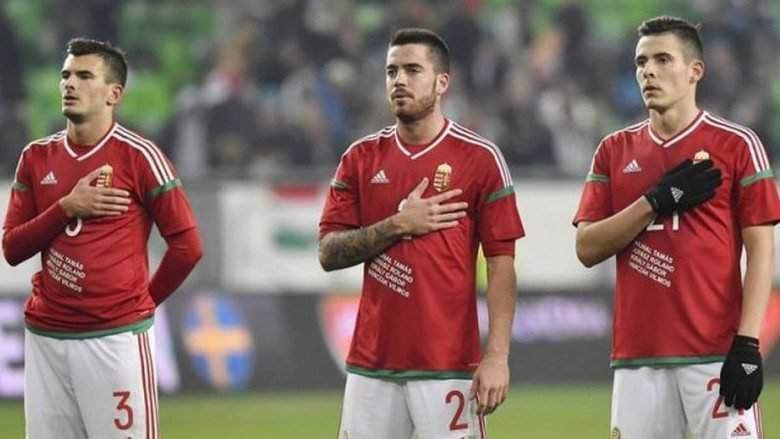 The qualification phase will start at the end of March but the draw dictates that Hungary will only take to the pitch for the first time in September when they entertain Malta before then closing the year’s fixture list with an away fixture in Turkey. The qualification campaign culminates in October 2018. 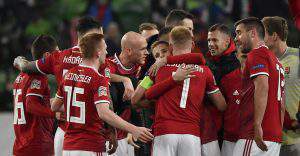 Hungary U21’s head coach Michael Boris had this to say: “Two years ago Sweden won the U21 European Championship and this year they’ll be in the tournament finals, which proves they produce excellent youth teams, while Belgium and Turkey will be similarly tough opponents. Ours will be a difficult task but we’ll do everything we can to prepare perfectly for the matches ahead of us. I hope we can play good matches and can compete for Euro qualification. There are more than seven months before our first qualifier and in this time I would like to explore every playing option and give every player the chance to prove themselves in order to put together the best possible national team. 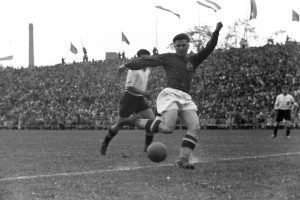 In the previous campaign, our 3-3 home draw against Portugal showed there is great potential amongst the Hungarian youngsters and we would like this to be evident throughout the whole of the coming campaign. The most important thing in the coming months is the scouting and selection of the players as it is my conviction that we can put together a very good team which is capable of achieving good results during the course of these group matches”.